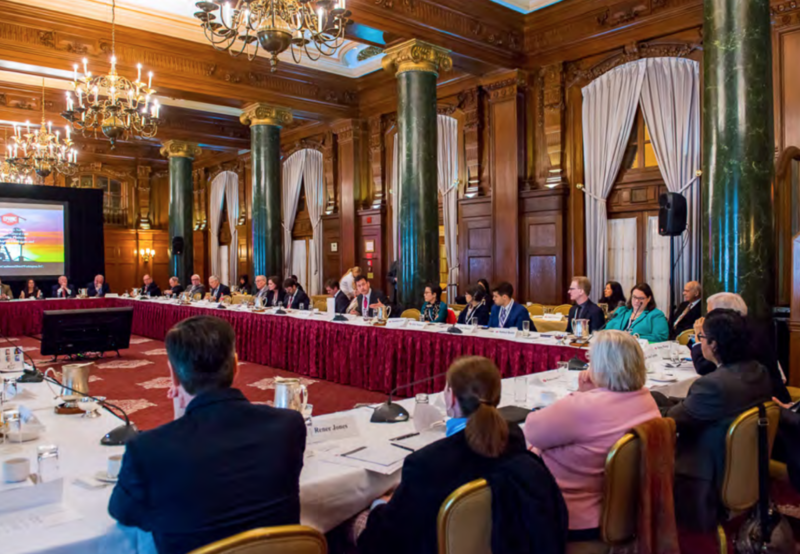 On April 19, 2018, the Energy Policy Research Foundation Inc. held a workshop at the Willard Hotel on the on the scale and prospective growth of the North American natural gas production platform. 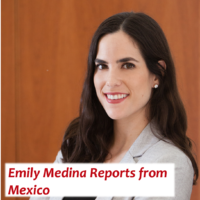 The workshop participants provided essential foundation information and analysis to expand our understanding of the role of U.S. natural gas as a supply source to meet both domestic requirements and to serve export markets. 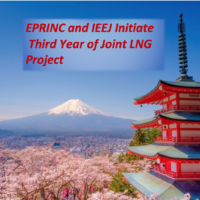 As EPRINC begins the second year of our joint project with the Institute of Energy Economics Japan (IEEJ) on the “Future of Asian LNG,” the findings from the workshop will expand our knowledge base on the potential for U.S. natural gas to serve the growing Asian market. The workshop participants addressed four themes; (i) the size and productive capacity of the North American natural gas resource base, (ii) regulatory constraints on moving natural gas to domestic and export markets, (iii) demand risks, and (iv) potential consequences to the cost structure of U.S. oil and gas production from ongoing trade disputes. 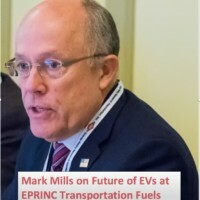 More importantly, the workshop brought together a broad cross section of the Washington energy community and provided an informed discussion of the opportunities and challenges on the future of the natural gas resource base. The workshop benefitted from an excellent and well-experienced group of analysts, industry experts and policy makers. 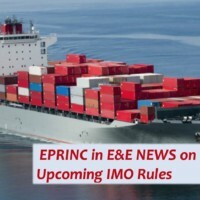 Although the discussion was off the record, all the presenters agreed to permit EPRINC to post their presentations and these can be found here.